Meetings are a common element in every business. They are a great way to meet with your team and discuss solutions or resolve conflicts. Most meetings, however, are underutilized because of their negative image. That said, when done effectively, meetings can have a positive impact in your entire workplace. Project goals are often discussed in meetings, and as a team leader, it’s important that you explain to your team how they contribute to the overall goal. By doing so, you create an environment where they can assist in the decision making, resulting in a higher level of personal ownership. Effective meetings are done not merely to inform, but also to engage. Most employees dread going to meetings simply because they have nothing to do but listen. Including them in decisions and planning can help inspire them, boosting their productivity. By executing effective meetings, you will likely reduce the number of sessions you’ll have to set. Similar to how renting the right office space can benefit your business, this can dramatically reduce both direct and indirect costs since you are utilizing everything efficiently. You are not pulling people away from their jobs, so their productivity won’t decrease. In addition, you can save on energy costs as you are using fewer appliances and systems. Meetings are a chance to reinforce your desired culture since everyone on your team will be there. Will your meeting value time or waste it? Are the company’s problems addressed or ignored? Will you expect or discourage open communication? Compelling and interesting meetings engage people, who tend to listen more; this helps you get your point across quicker. 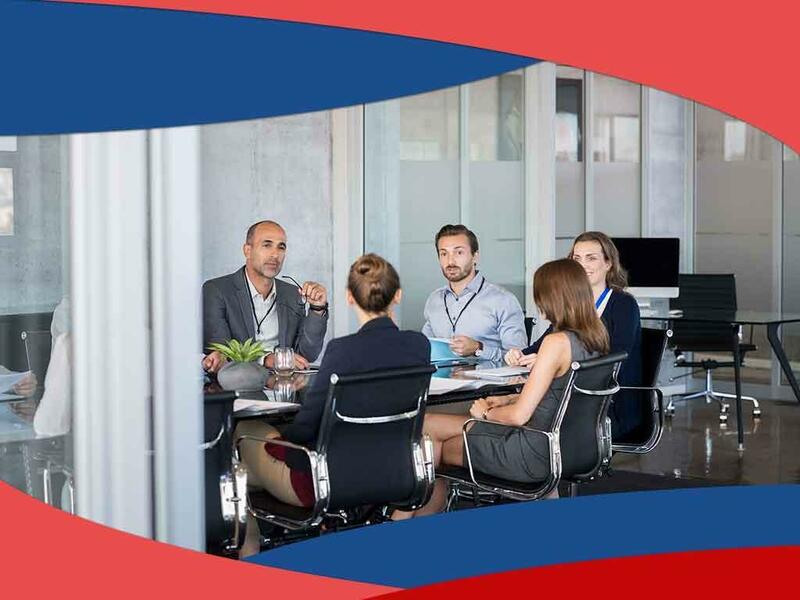 Conduct clear and effective meetings in conducive areas like the ones we offer at Connecticut Business Centers. Renting our quality office space gives you access to fully equipped conference rooms and virtual offices. Call us at (203) 359-5600 today to learn more about the products and services we offer. We serve several areas in Connecticut, including Stamford and the surrounding cities in CT.